Straight from Sao Paulo, the debut EP of Sphynx (aka Marcio Vermelho and Pedro Zopelar) is undoubtedly pure balearic bliss! Only 1 per customer! Intricate masterful compositions fascinate with live guitar, drum machines and vintage synths combined in a harmonious arrangement. 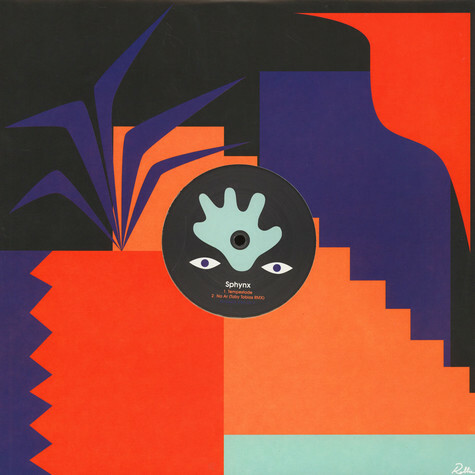 Without the use of any samples, Sphynx constructs the perfect soundtrack for every sunset between Ipanema and Ibiza. 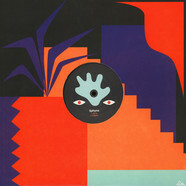 “No Ar“ captivates through its unforgettable bassline and dreamy synths, while "Enigma“ shows the producers' love for spheric New Beat and Proto House. On the flipside, "Tempestade“ explores the realm of electro rock, while Toby Tobias remix transforms the title track, with rough drums and the synth soli, into a psychedelic uptempo jam. 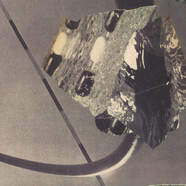 Sphynx - No Ar Black Vinyl Edition 12"